Kanye West went on yet another rant early Saturday, this time targeting MediaTakeOut. The webloid has run a number of outrageous stories about West over the last few days, and he apparently had enough. 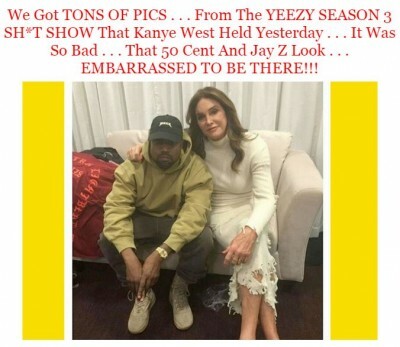 Among the posts were claims that West has a “mental illness” and is in the midst of a “nervous breakdown,” that Rihanna dissed him by not attending the “Yeezy Season 3” event, which the site deemed a “sh*t show,” and that 50 Cent and Jay Z were “embarrassed” to be in attendance. In a series of tweets, West fired back.